If you thought a gluten sensitivity meant you have to give up taste, think again! This Hallelujah Diet® Book is the one you’ve been asking for. 30 tasty recipes. Zero gluten. 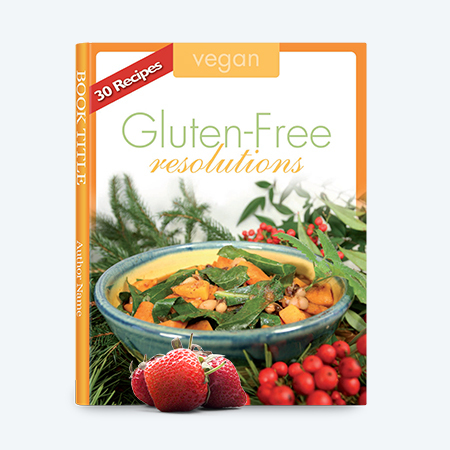 Gluten-Free Resolutions recipe book contains simple yet delicious dishes that anyone can enjoy – even on a plant-based, gluten-free diet. We’ve chosen some of the best appetizers, main courses, and desserts we could find without sacrificing taste. This book shares a sampling of fresh ingredients we can enjoy while giving our bodies the fuel they need to keep up with today’s busy lifestyles.